It can be rough when a parent receives a phone call from their child’s school. It can be a great relief when parents learn that the situation is not serious or life-threatening, but problems such as a lice infestation still require immediate pickup, and also require immediate attention. Parents may feel embarrassed asking their friends or family members what to do to treat lice, and they may not know where to turn. 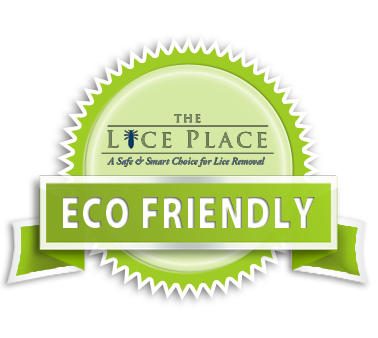 Look no further than The Lice Place for any and all needs for lice removal in Portland. With many years of experience, we are the best in the area at treating and removing lice, and preventing their return. We have several different options to help remove lice. First of all, we sell many different types of lice removal products, both in our Web store and in all of our treatment centers. 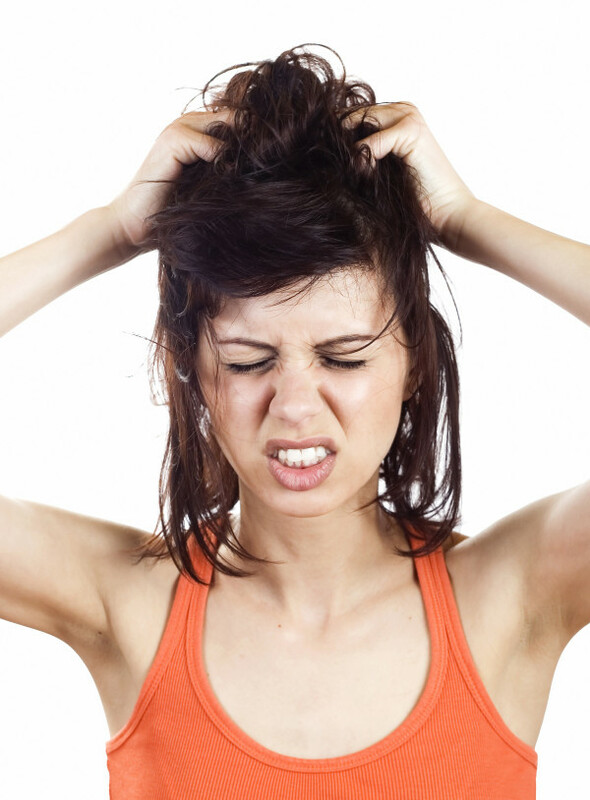 Items such as shampoos, conditioners, mousses, and combs help get rid of lice and keep them from returning. We also sell complete lice removal kits and lice repellent spray. We do recommend speaking with a member of our staff prior to purchase, however, as some products are better suited for different levels of lice infestation. Everything we sell is environmentally friendly, non-toxic, and safe to use on or near kids, adults, and pets. Everything is also backed by a 100 percent satisfaction guarantee. Another method to remove lice is to come to one of our treatment centers and have a professional technician remove the lice. This is done quickly and discreetly in one of our offices. Our services are also backed by a 100 percent guarantee as well. To learn more about lice removal in Portland, or to make an appointment, please call The Lice Place at (615)656-1646 to speak with a member of our staff.